Definition at line 1921 of file llinventorymodel.cpp. Definition at line 1923 of file llinventorymodel.cpp. Definition at line 1933 of file llinventorymodel.cpp. 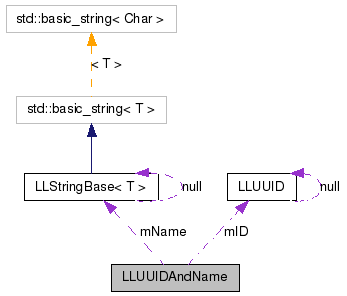 Definition at line 1943 of file llinventorymodel.cpp. Definition at line 1938 of file llinventorymodel.cpp. Definition at line 1948 of file llinventorymodel.cpp. Definition at line 1929 of file llinventorymodel.cpp. Referenced by operator<(), operator==(), and operator>(). Definition at line 1930 of file llinventorymodel.cpp.